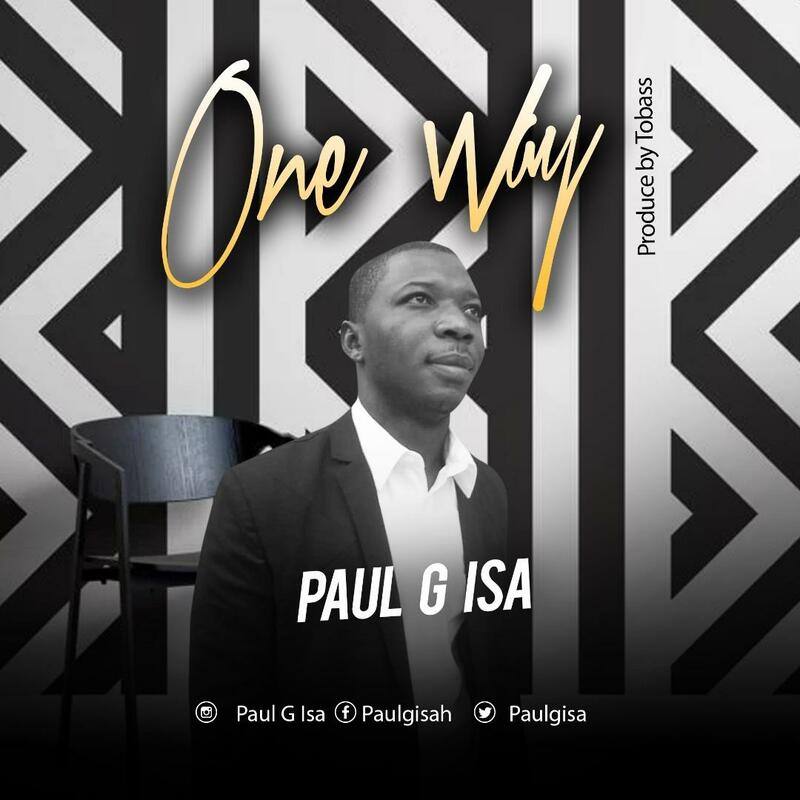 Paul G Isa delivers a message of repentance in a country music themed song titled One Way. 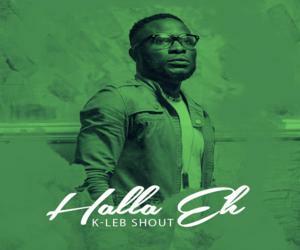 The Elohim crooner is a gospel minister, songwriter, evangelist, and teacher of the word of God. 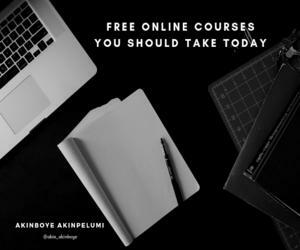 Download One Way by Paul G Isa with the link below.